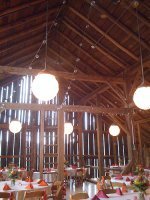 Thank you for visiting and reading my website, Cheap Wedding Solutions. 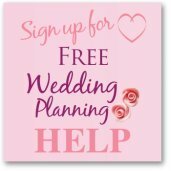 This site has been a labour of love since 2007 and is written to help brides plan their wedding cheaply. For me to be able to provide this free service, please be aware that sometimes when you click on one of the many links found throughout my site, and purchase items and or services on these pages I will receive a commission for any products and/or services that you decide to purchase. 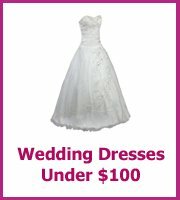 I will however always look to find the best wedding items at the best prices. Please know that any commission I receive will not have an influence on the products and services I write about. I will always offer my honest opinion. 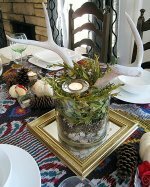 By clicking on various purchase links found throughout my web-site, you agree to support me, helping me to continue to provide this free service and find you the best cheap wedding items there are. Suzanne Daykin, from ASTM-Ltd , is the owner and webmaster of cheap-wedding-solutions.com which is a participant in the Amazon Services LLC Associates Program, an affiliate advertising program designed to provide a means for sites to earn advertising fees by advertising and linking to amazon.com.